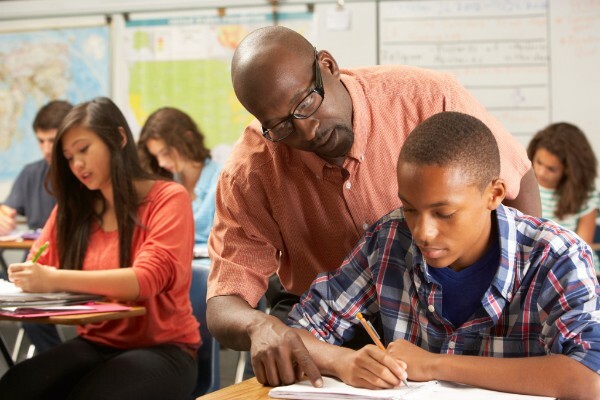 Over the past twenty years, the representation of Teachers of Color (TOC) has experienced a 106% average increase. Unfortunately, the current rate of growth will still lead to a critical shortage of TOC for the next several decades. Simply increasing recruitment pipelines will not be sufficient in overcoming recruitment challenges and attrition rates among TOC. The goal of this project is to coalesce and synthesize key lessons from past research, make sense of outcomes from current research, and chart directions for the field across a teacher development continuum. To advance this project, selected scholars will be invited to submit 7,000-10,000 word full-length manuscripts for the following ten research domains related to what we know and need to know about growing and sustaining racial/ethnic teacher diversity across the teacher development continuum: recruitment, program design and preparation, mentorship, professional development, teacher turnover and retention, pedagogical and leadership practices, teacher induction and human resource development, intersectionalities, educational impact, and policy. Please review the document linked below for complete details on submitting a 400-word abstract to be considered for inclusion in the project. It includes a section call for chapters to determine the best research domain to submit your work.